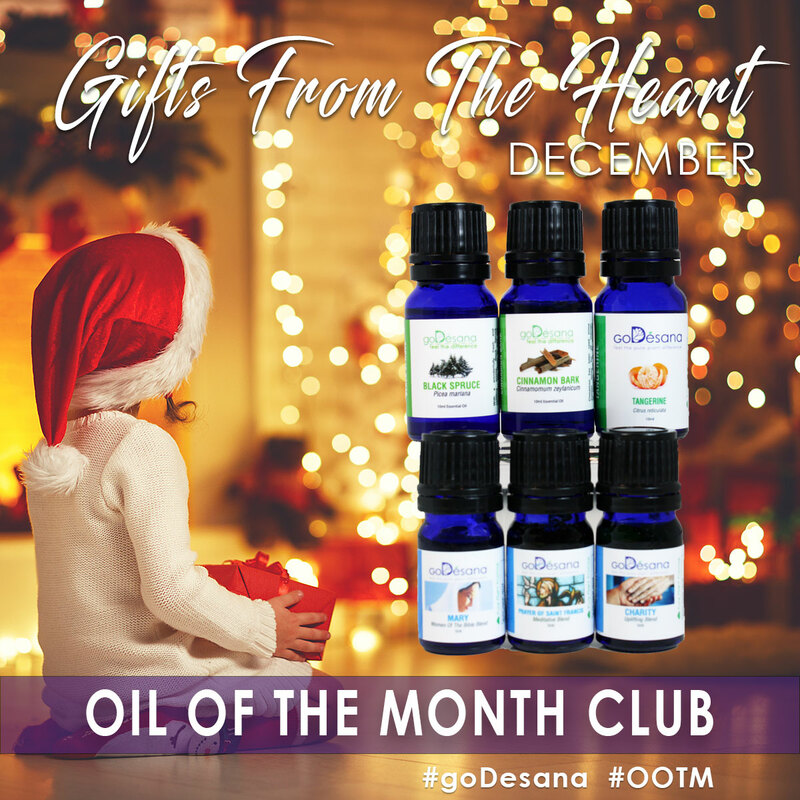 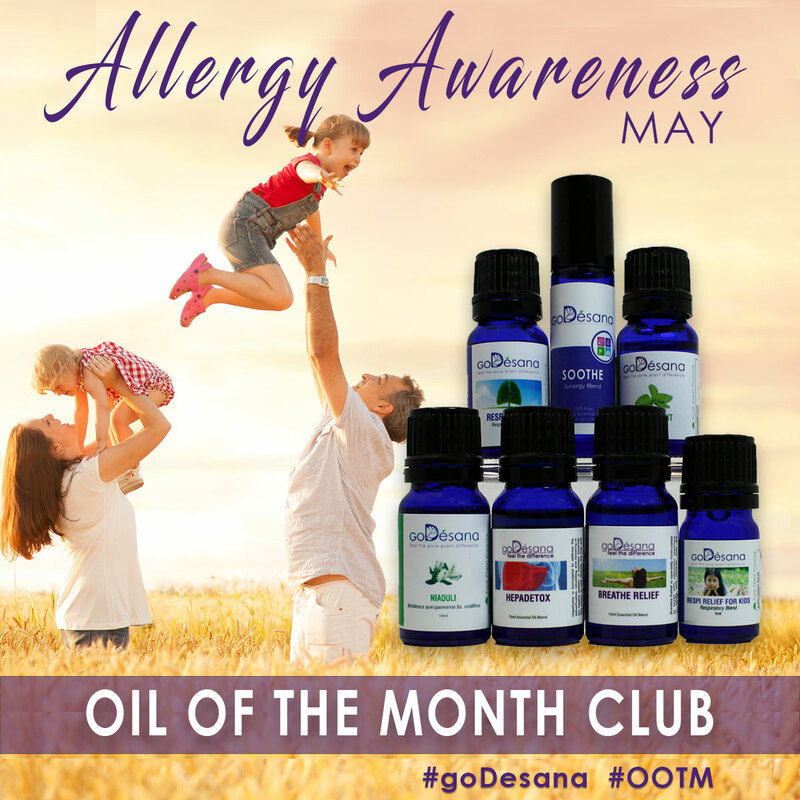 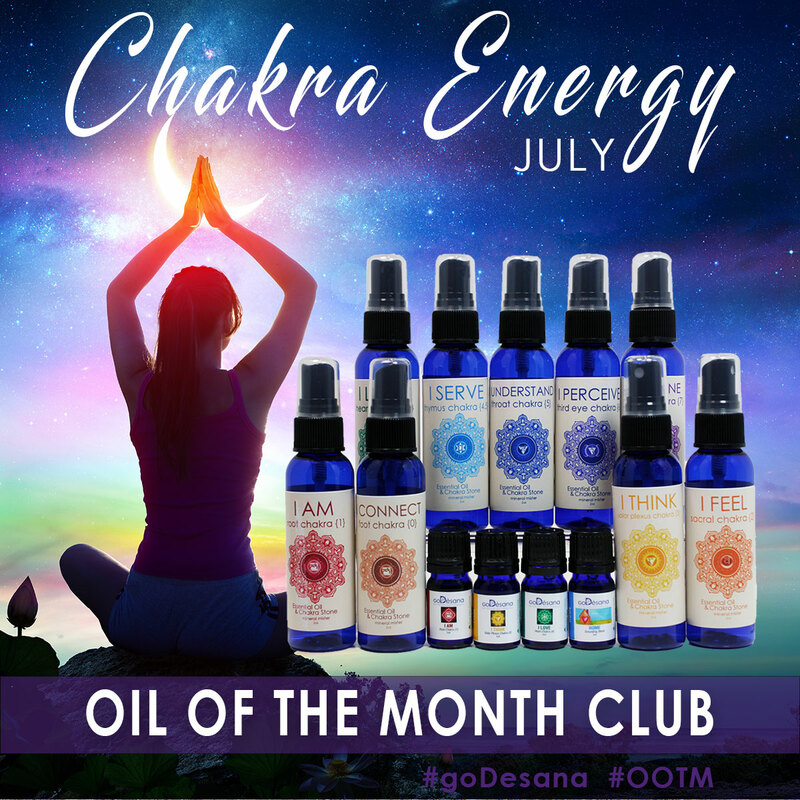 The goDésana Oil of The Month ClubTM is a simple, affordable, and fun way of building your very own Stillroom Collection of independently tested pure Essential Oils. 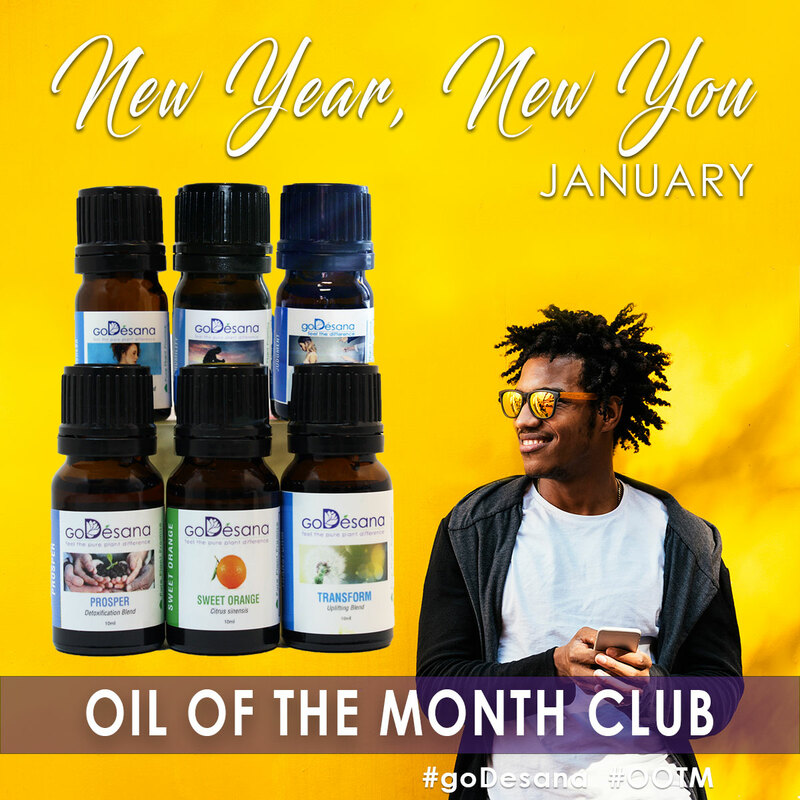 Each month focuses on a different theme, and each month's collection has been carefully selected by our exclusive in-house purveyor and formulator, Alexandria Brighton, and chosen exclusively for its usefulness in your Stillroom arsenal. 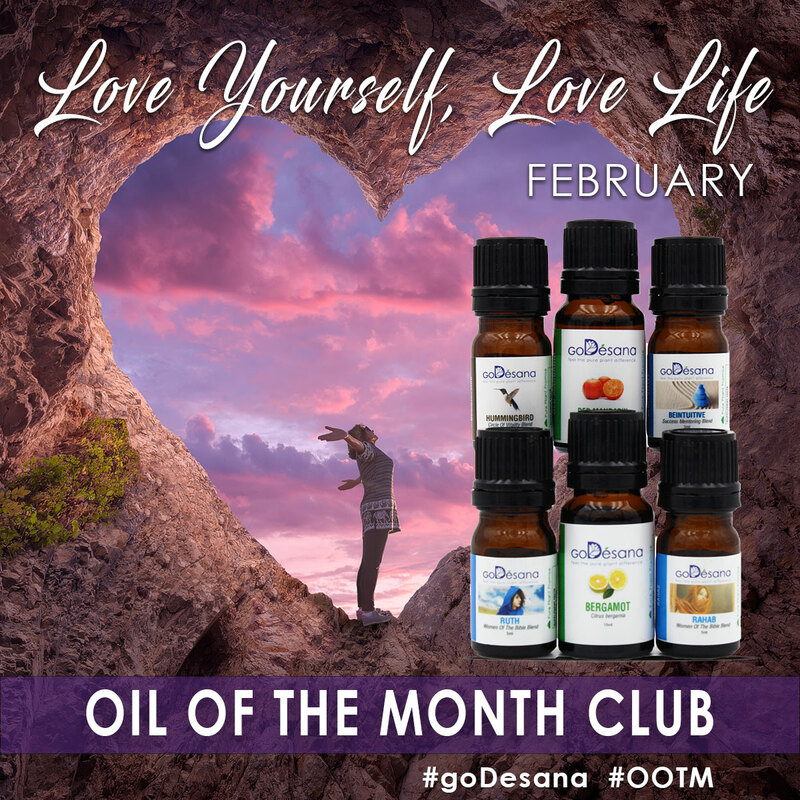 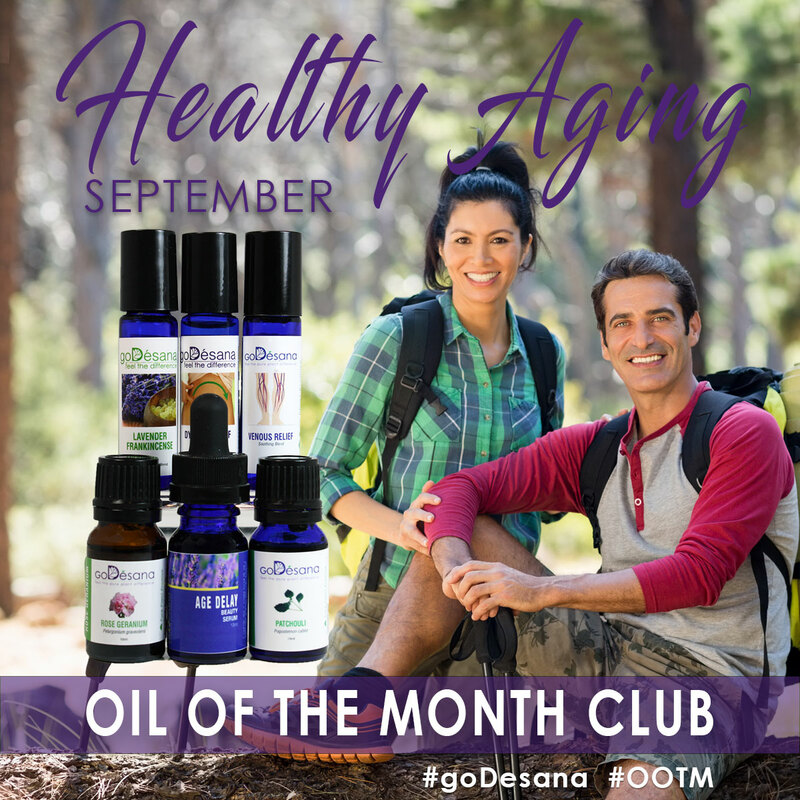 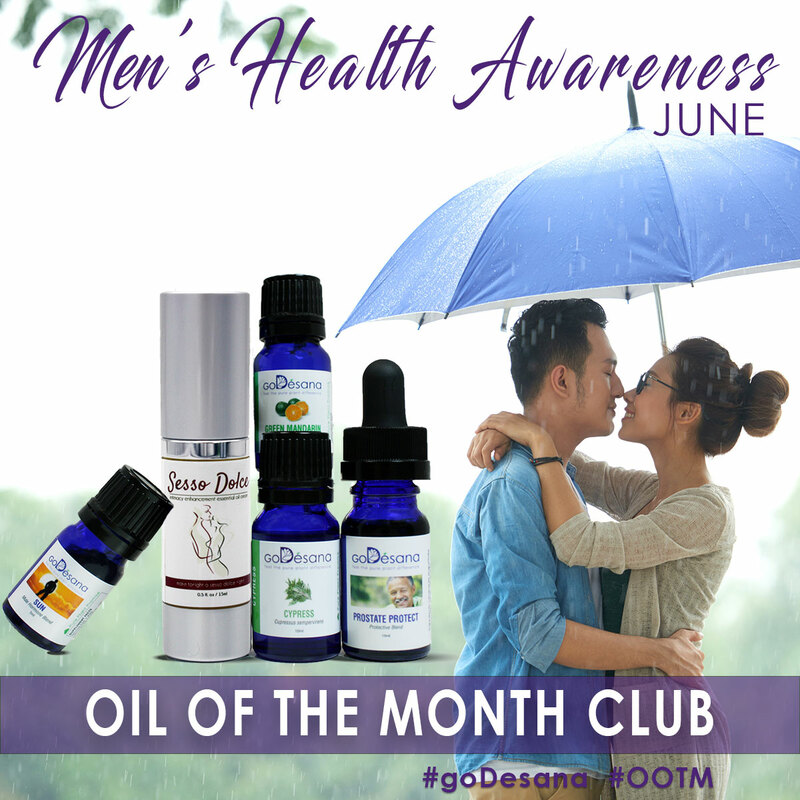 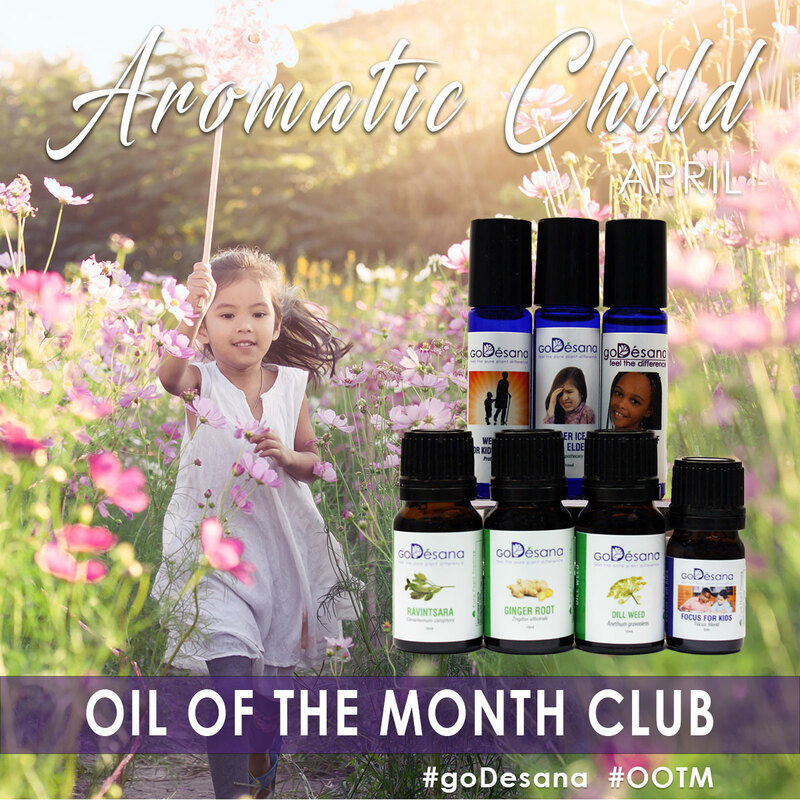 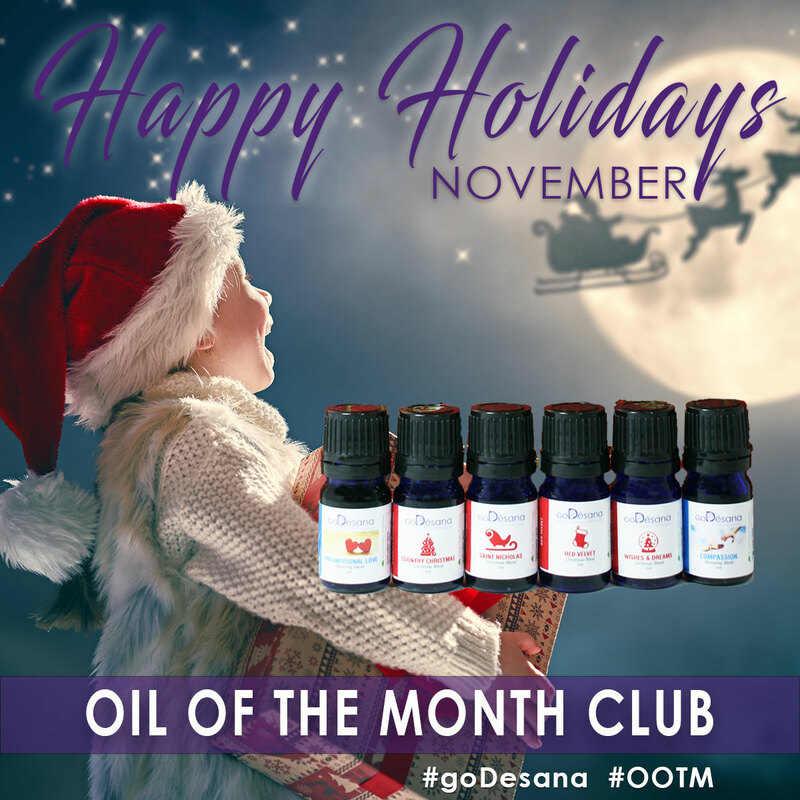 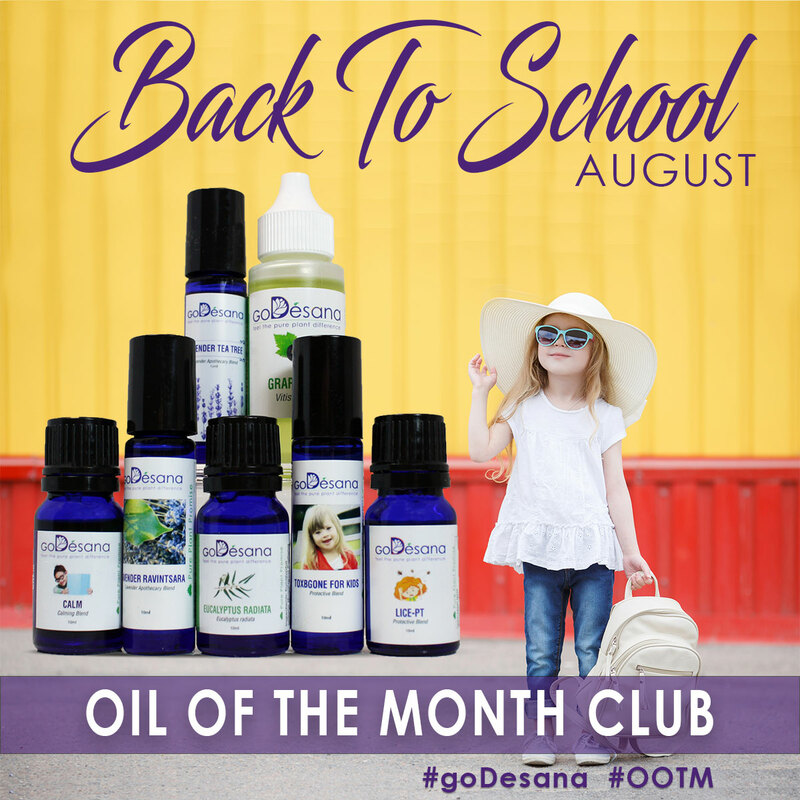 Participating in the Oil Of The Month ClubTM is fun and easy. 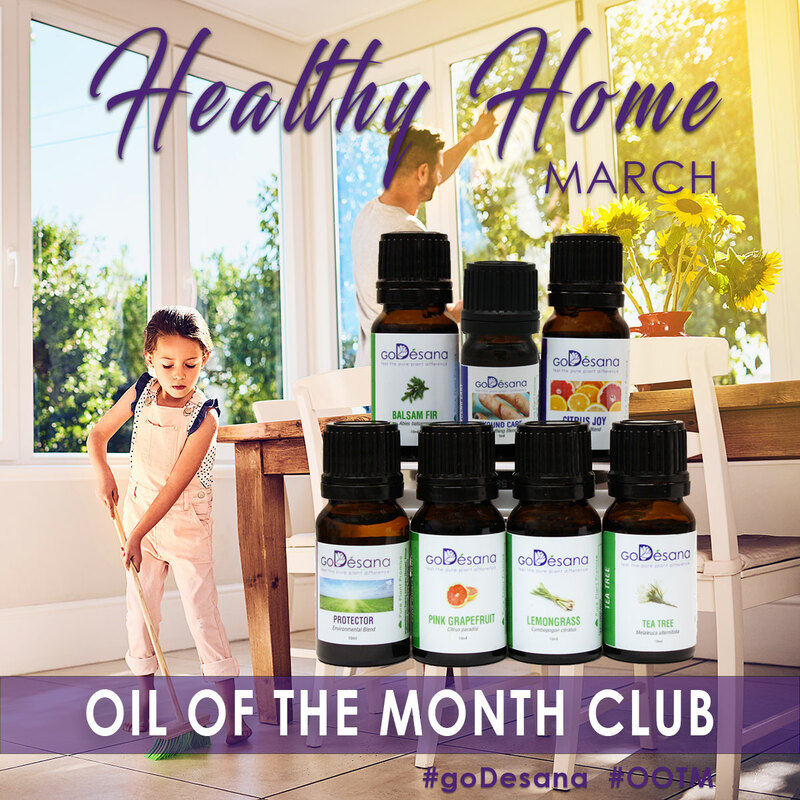 Simply enroll once, choosing your level of participation, and then each following month you'll receive that month's selection of Stillroom Essential Oils. 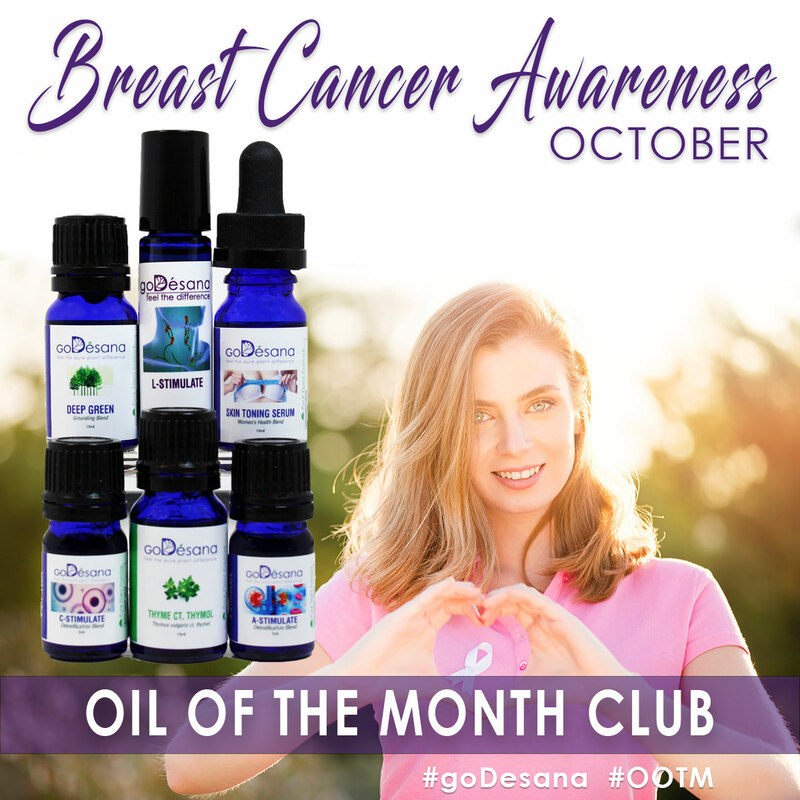 Alexandria Brighton is an Aromatherapy formulator, educator, and owner of the Brighton Institute of Botanical Studies with over 30 years of experience in the aromatherapy world.